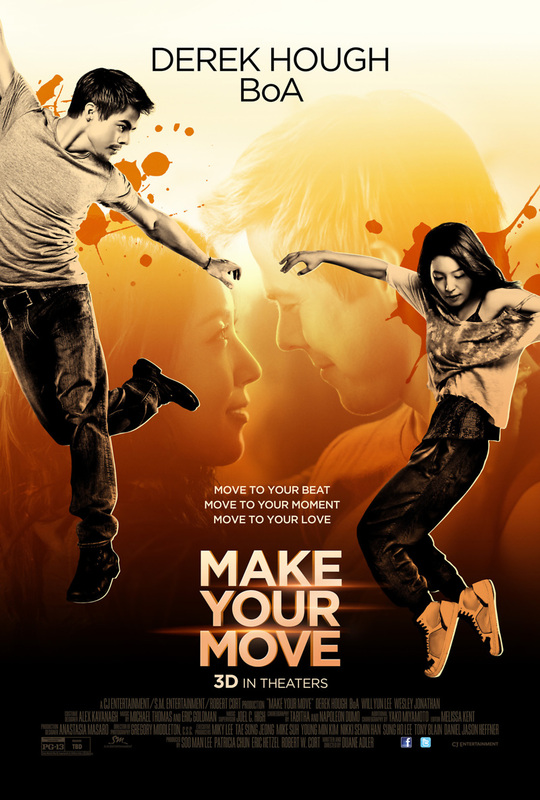 Make Your Move DVD and Blu-ray release date was set for July 22, 2014. Donny, a dancer from New York, finds himself in trouble when he travels to New Orleans and gets caught up in a criminal act. After serving time, he is released on parole and begins earning money by dancing in the streets. Told by his parole officer that he has to stop because he isn't allowed to be in that area, Donny decides to break his parole and return to New York, where his brother owns a club. He learns that his brother's former partner has opened a rival club, and when Donny goes to visit it, he meets the partner's sister, who is also a dancer. Donny falls for her, even though he is warned away, and the pair try to keep their romance a secret while also trying to find a agent for the young woman before she is forced to return to her native Japan.